House hunting is a stressful experience for everyone, but especially for students who have most likely had no experience in this. I am going to give you some tips and insight into looking for a second year student house as well as tell you about the great support that the University of Surrey offer! After establishing who we wanted to live with next year, we started looking for our house around December. Most of the estate agents release their properties slowly across December to February so don’t worry if you don’t find one that suits you straight away. Starting early allowed us to establish what we really wanted from our house, for example at the start of looking we all wanted double beds however we soon came to realise that this wasn’t a necessity and this opened up many more properties to us. Starting early also allows you to overcome any problems with ample time to rectify them and continue your search! 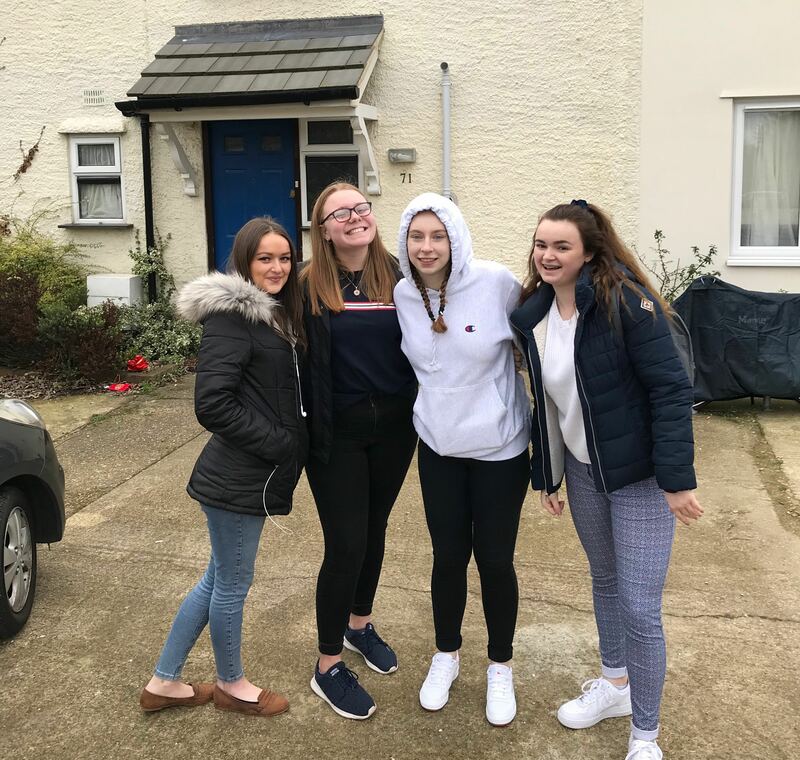 We had a hectic journey of house hunting, from starting off looking for a 5 bed house with myself and 4 other girls, to then looking for a 4 bed with myself and 3 other girls and then finally settling for a 5 bed but with 4 other different girls! But, by starting early we had time to find other people to live with and ensure that we got the perfect house that suited all our needs. Guildford is known for being an expensive area to live, therefore establishing each members budget is crucial! Remember you’ll be paying for a 52 week tenancy which is roughly 14 weeks longer than the student halls tenancy and bills wont be included in the rent (which it is in student halls). Therefore 2nd year is going to be more expensive in regards to accommodation so its crucial to budget in first year (check out our other blog on budgeting) so that you can save enough ready for 2nd year. Be realistic on what you can all afford. It’s also key to establish everyone’s personal requirements. 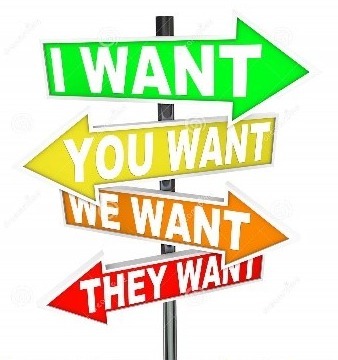 A good way to do this is to write a list of wants and a list of needs, then you can make sure you satisfy all the list of needs and then if you can, a few off of the wants list. You all have to agree on the house and make sure that everyone is happy, after all you’re all going to be living there for a year! The University offer a great service for those that don’t want to find a house through a private landlord (for example those on well known websites such as Rightmove and Zoopla or those that don’t want to go through an estate agent such as SimplyLet and Bourne). The University of Surrey Lettings is a very simple and easy process that guarantees a no hidden admin fee, no need for a UK guarantor, low deposit approach to finding a house with trusted landlords. Around February time your group of 3-8 have to complete an online application which highlights your budget and desired location. The University will then try and find a house for you to live in and you can then either accept or decline their offer. It’s really good for those that are a bit apprehensive about finding a house/worried about being scammed by landlords. They also offer really great advice if you have decided to find a house privately. They are always there to talk about contracts or raise queries about landlords. If you really don’t want to live in a second year student house, the University do allow second year students to apply again for student halls. However, this is not guaranteed and it is mainly for those that meet a certain criteria. If this is applicable to you, see the University’s website and you can find the criteria and deadline there. Finally, don’t panic! At the end of the day, you will find somewhere to live, you’re not going to be homeless! House hunting is a stressful experience for everyone but it is also very rewarding. It will give you key skills and experiences so when you have to house hunt again in the future you’ll know what to look out for. Just enjoy the experience and look forward to living in your new house!